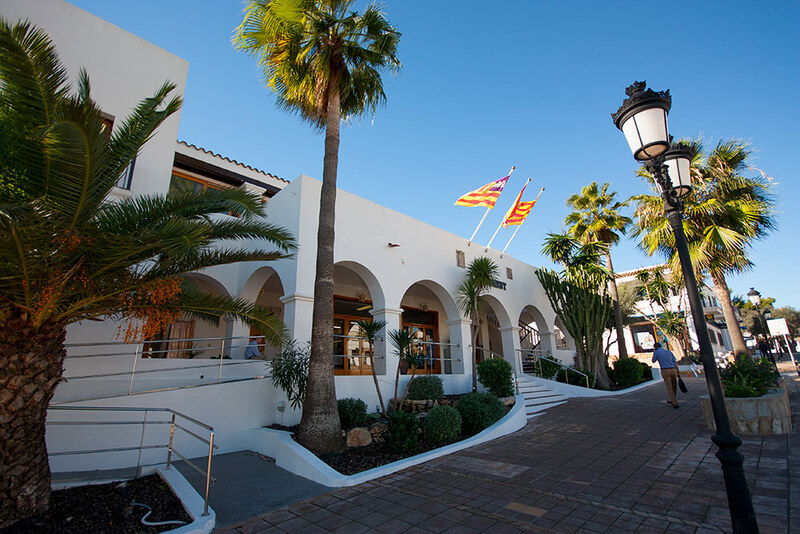 The village of Sant Josep is where the Town Hall of the municipality is located, which are also part the villages of Es Cubells, Sant Agustí, Sant Jordi and Sant Francesc. 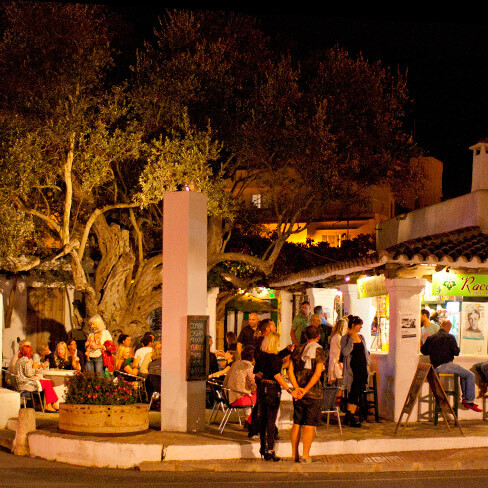 The village is located next to Sa Talaia, the highest mountain on the island (475 meters). 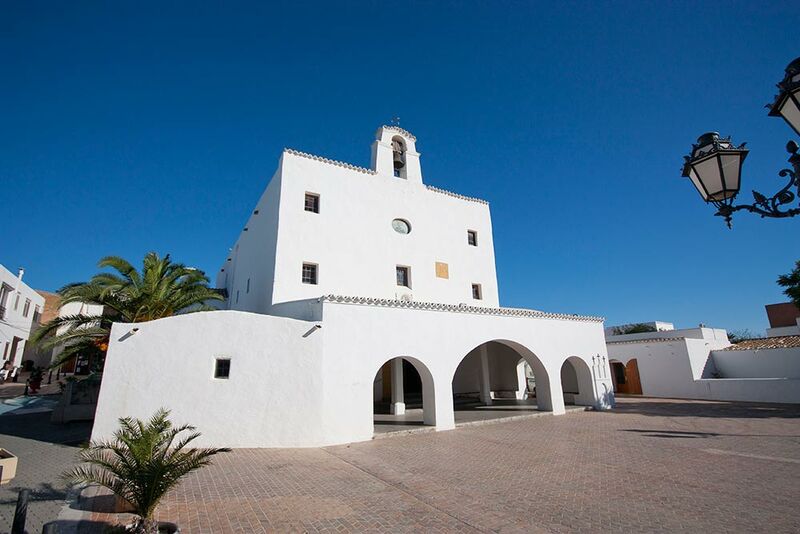 The main attraction of the village is the white walled church build in the traditional Ibicenco style. 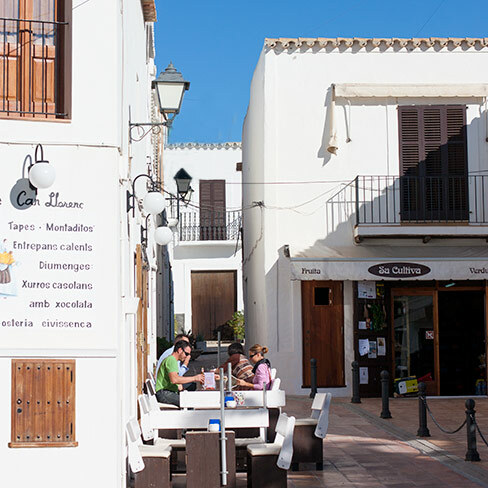 In the centre of the village you’ll find many different services, supermarkets and decor and fashion shops. 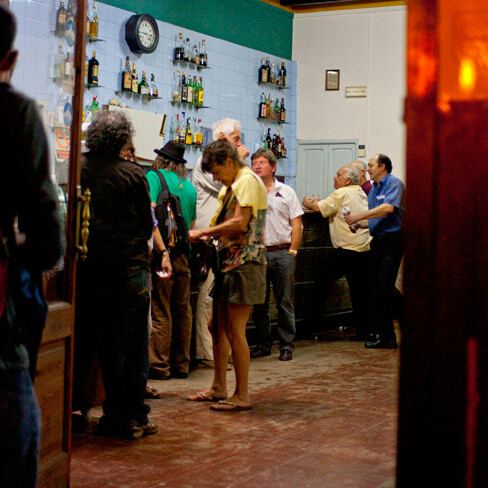 Would you like to go to Sant Josep? 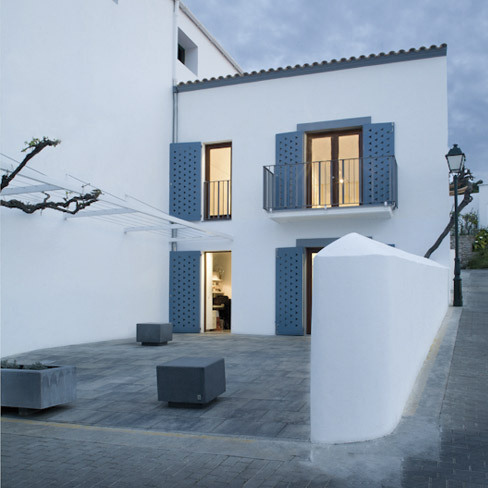 Share with friends you love to spend your next holiday in Sant Josep. 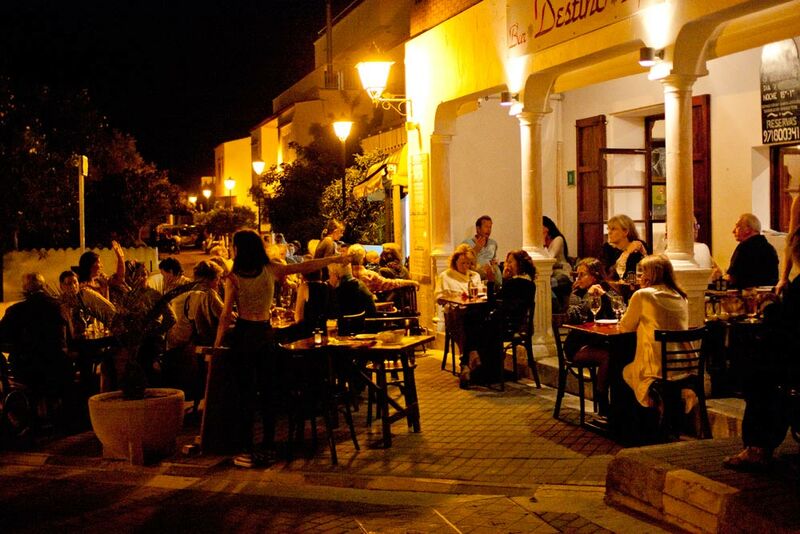 In the summer time the town has a lively nightlife and a varied cuisine offer at its restaurants. 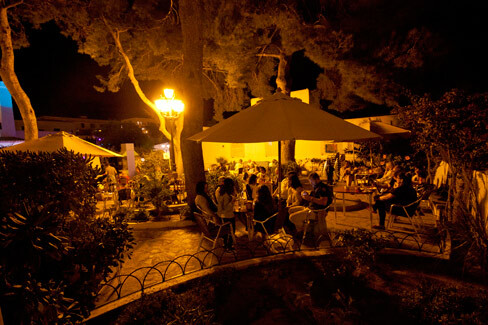 Many nights you can enjoy outdoor live music. 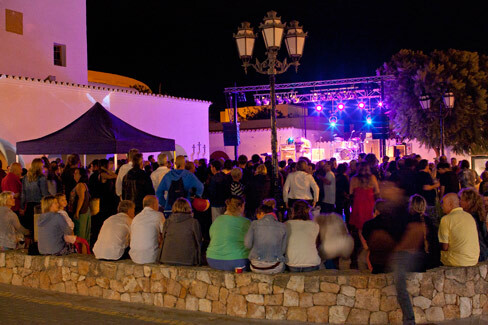 One of the most important dates are the festivities of Sant Josep, in March, where there’s many different activities and events.